HTC Snap is one of them that feature Windows 6.1 in its ultra slim smart shape; it also gives QVGA non-touch screen display, a QWERTY keyboard, 3G EVDO Rev, with Bluetooth technology, microSD card and a 2 megapixel camera. It is considered to be the right choice for people who are looking for WinMo and QWERTY bar Smartphones. T-Mobile dash 3G from HTC mobiles is one of the excellent as well as popular Windows Smartphones because of its smart looks, remarkable ergonomics and fair cost range. 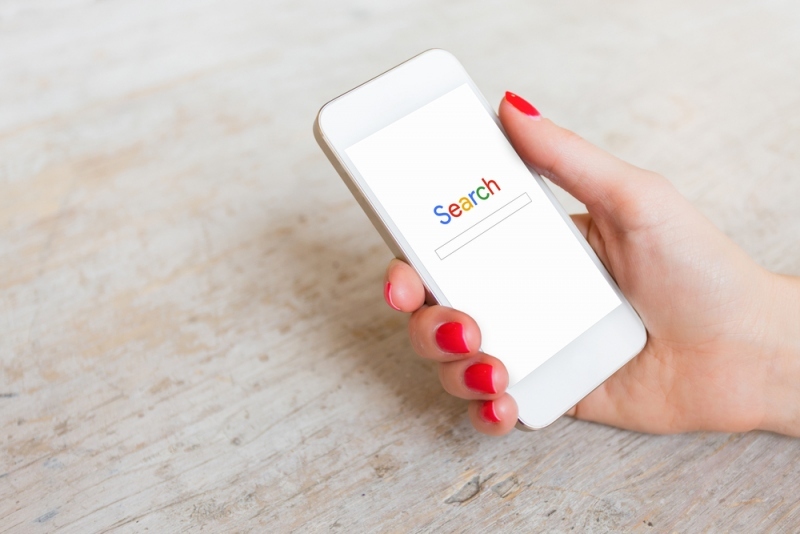 It can feature wireless data management through 3G HSDPA, world roaming GPS navigation through Telenav and Google maps, YouTube access, and enhanced version of the Internet explorer, all controllable by the QWERTY keyboard. 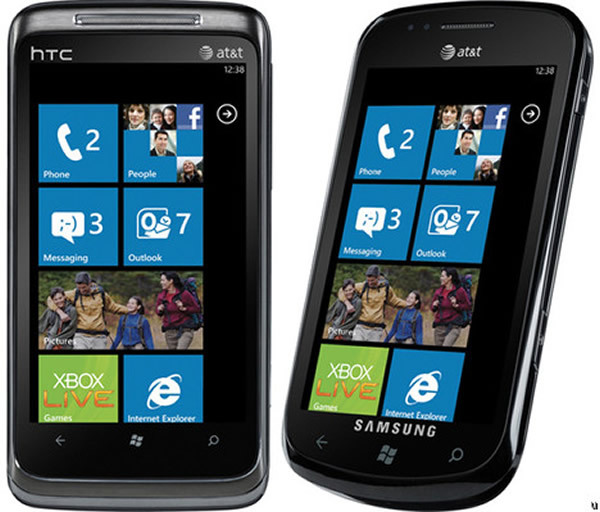 Samsung Jack is next in the list of standard Windows Mobile phone list. It is considered to be an improved version of the standard BlackBerry Smartphones running through a 6.1 Microsoft Windows offered in the market by AT&T. 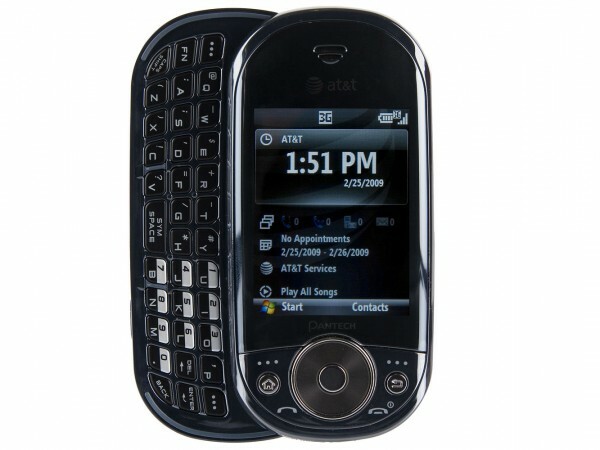 It functions through a 528MHz CPU, 3 G HDSPA, 3 megapixel camera, Wi-Fi, Bluetooth with a QVGA non-touch screen display on a reasonable cost range. 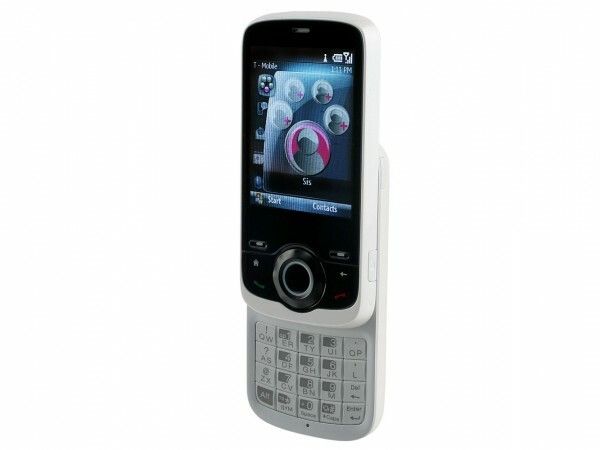 Next in the category is Pantech Matrix Pro from the successors of Pantech duo. 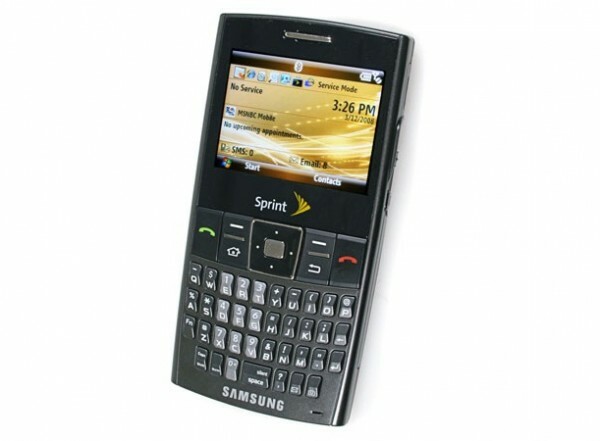 Along with standards of Windows Mobile phones it features a dual slider for the QWERTY keyboard, a separate number pad, 3G, Bluetooth 2.0, 2 megapixel camera and a moderate GPS navigation service. T Mobile Shadow 2 features software of typical ingredients from the makers of HTC with improved casing and design. Also its UMA Wi-Fi makes unlimited local calls and T Mobile @Home service. 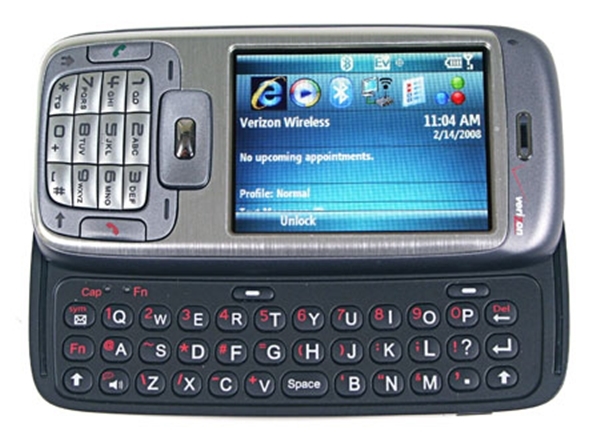 Additionally, it gives a slide-down 20 keyboard of preinstalled text, QVGA display, 2 megapixel camera, Bluetooth, A2DP jack stereo and Wi-Fi. It is considered as a quad band Smartphone being available from T Mobiles exclusively. 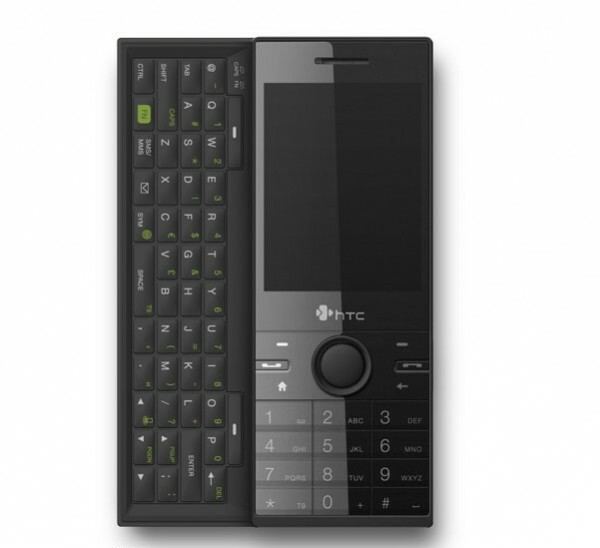 HTC S740/HTC s743 is another usual Microsoft Windows mobile phone featuring 6.1 windows, 528MHz CPU, 3.2 megapixel camera, GPS, Wi-Fi, Bluetooth 2.0 with QWERTY keyboard. The S740 features Euro 3G HSDPA whereas S743 has US 3G HSDPA and are unlocked GSM Smartphones. 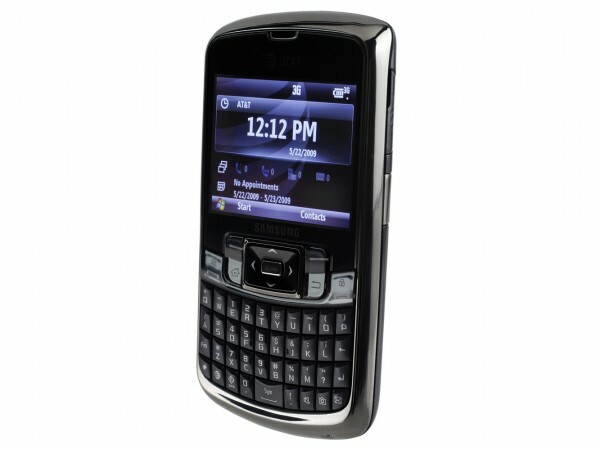 Motorola Q9c is a latest model from Verizon with EDVO rev for fast data entry while working at Windows Mobile 6. 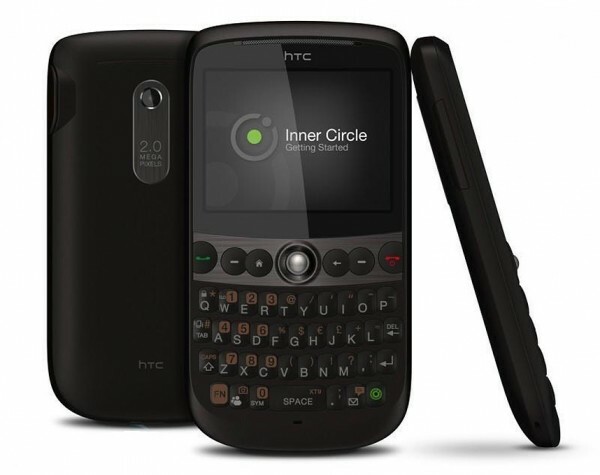 Other than this, it features VZ navigator, GPS, excellent QWERTY keyboard, miniSD card slot, 312MHz CPU and a 1.3 megapixel camera in a slim sized Q9c. Samsung Ace is another standard Microsoft Windows mobile Phone in which its GSM functions only for overseas and not on usual US bands; thereby it’s the right choice for global roaming and navigation. 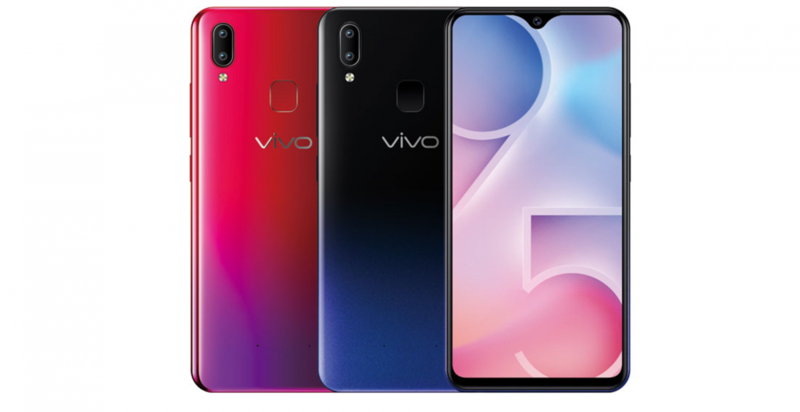 It’s an ultra slim Smartphone that works through a QVGA display, XScale 312MHz CPU, miniSD card slot, EVDO for data but with no Wi-Fi and GPS services. 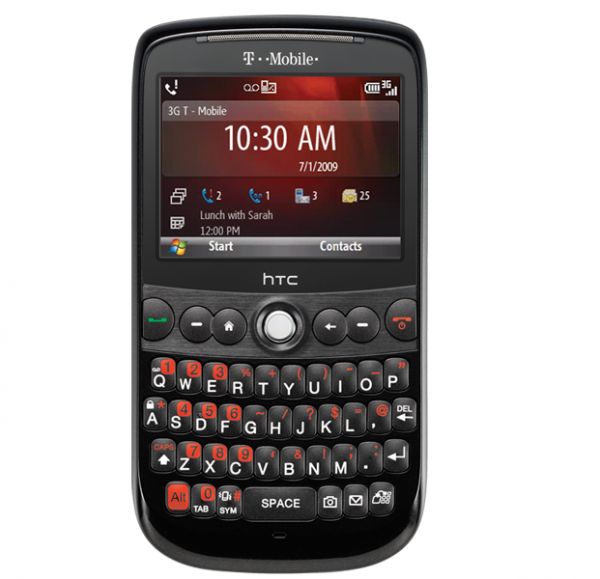 Verizon SMT5800 is the first slider windows Mobile 6 phone form HTC with a complete and excellent QWERTY keyboard. 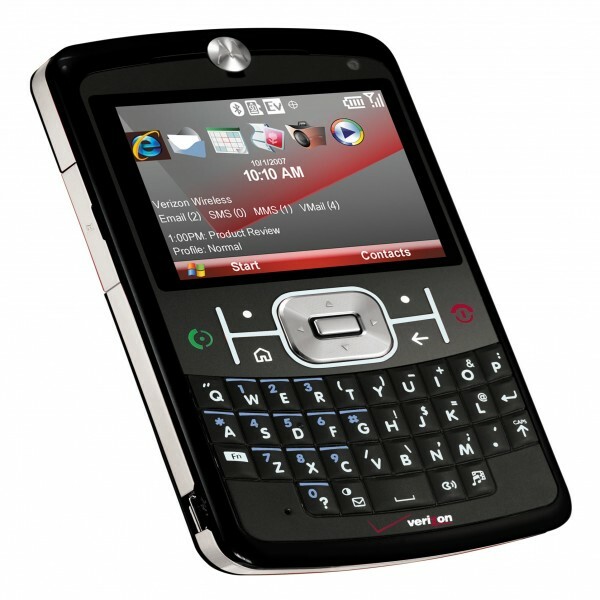 It has an EVDO rev, a QVGA display that functions in both portrait as well as landscape modes. 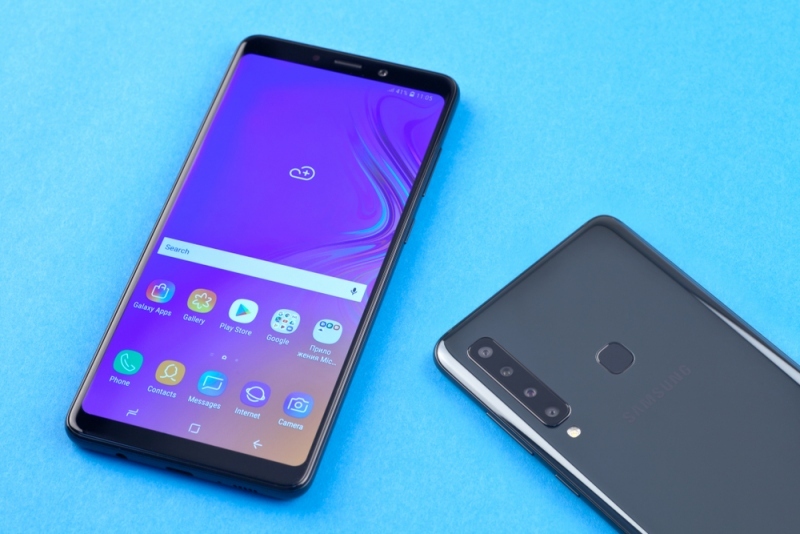 Moreover, it is a thin, light weight and compact phone compared to the smaller Smartphone Samsung i760 and V6800 on Verizon. More on this list are; Verizon SMT5800, although not slim but smaller and it has all the standards of a Windows Microsoft 6 features, Samsung BlackJack II and Pantech Duo that differs in their processors mode, compactness, keyboard slider, camera resolution, design and cost.